If you don’t want to fall victim to an unskilled or unprofessional locksmith, stop looking for answers elsewhere, when the answer is staring right at you. Choose Alexandria Locksmith Service – a firm that has a proven track-record of providing exemplary lock & key services. If you’re looking for a locksmith by you , you expect them to cater to all your lock & key needs. Whether it is an issue with your car’s ignition system or the need for security advice, you do not want to contact multiple individuals for the same. 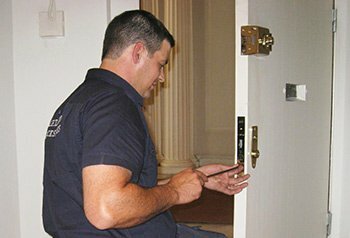 Alexandria Locksmith Service promises to be your single point of contact for it all. Right from key cutting to lock repair, to installation of high-end security systems, there’s nothing our technicians can’t do. Reach out to us on 703-828-9079!